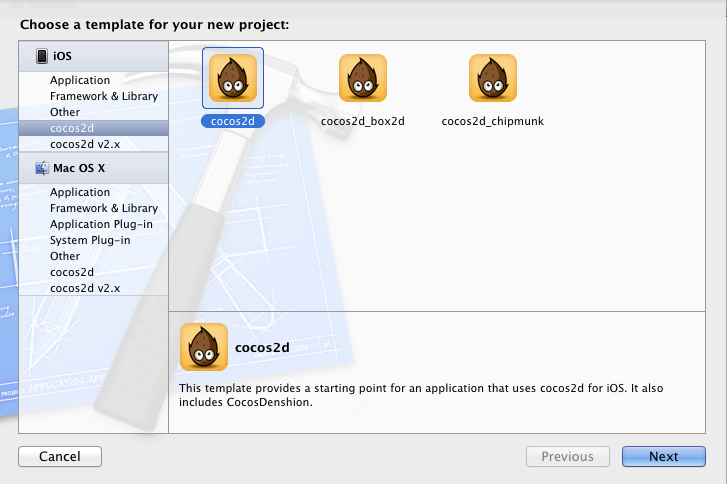 First of all open your XCode and Create a new Project, this screen bellows will pop up, choose cocos2d on the left part bellow of: “iOS, Application, Framework & Library, Other” and choose again cocos2d clicking on the icon. Click “Next” and in the Screen bellow, fill the “Product Name”, that could be Your Game’s name. 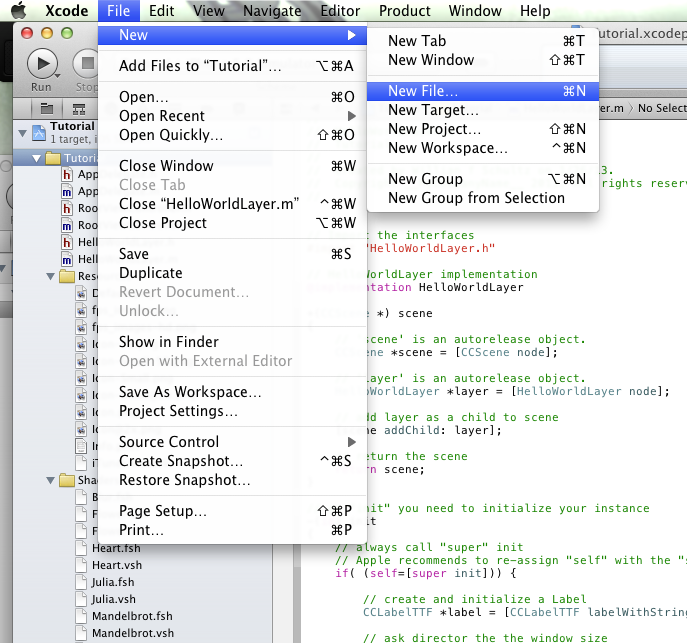 Click “Next” Again and in the Screen bellow mean that XCode will keep a version control, so if you make something VERY WRONG while you are programming your game, you will be able to back for some old version, so it is good to keep the box checked and click in “Create”. 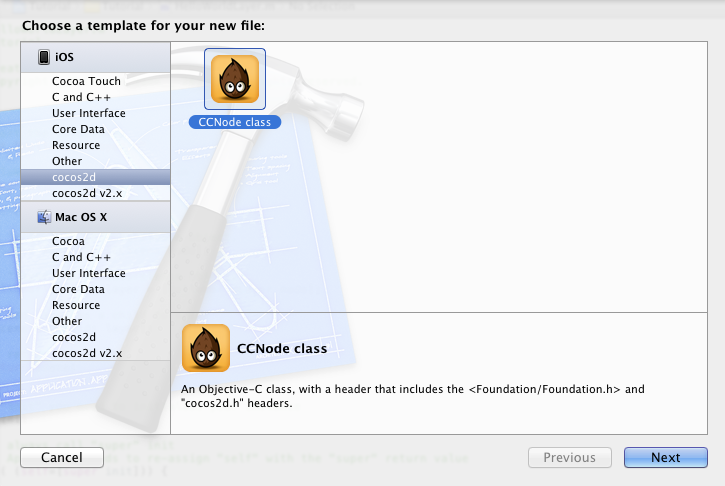 Select the CCNode class and click Next. 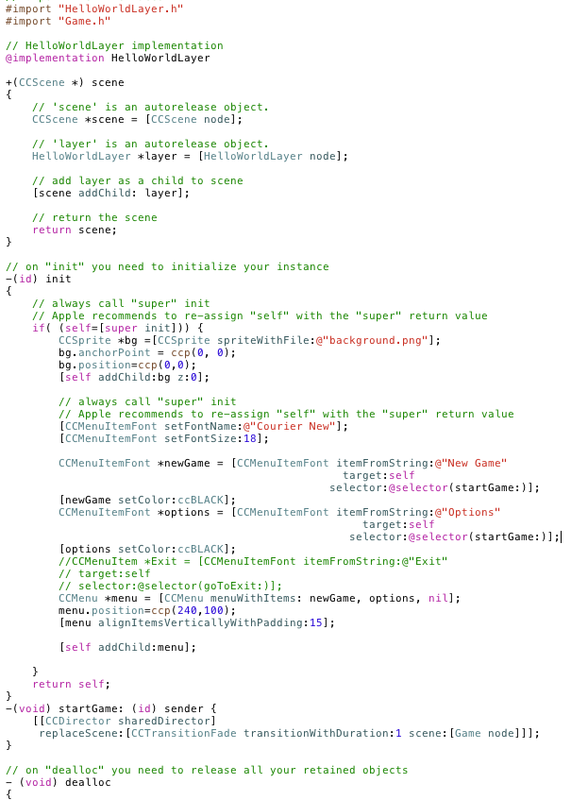 In the Screen bellow keep the Subclass of “CCLayer”. and click Next. 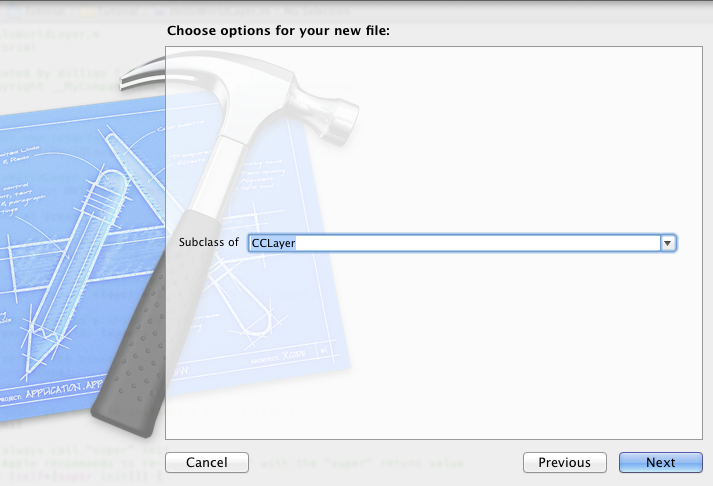 It will extends CCLayer to your class. 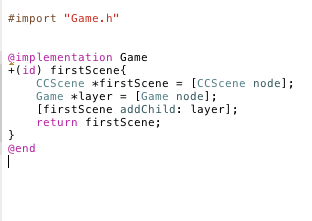 It will be the name of the main Scene of the Game, where the “Adventure” takes place. 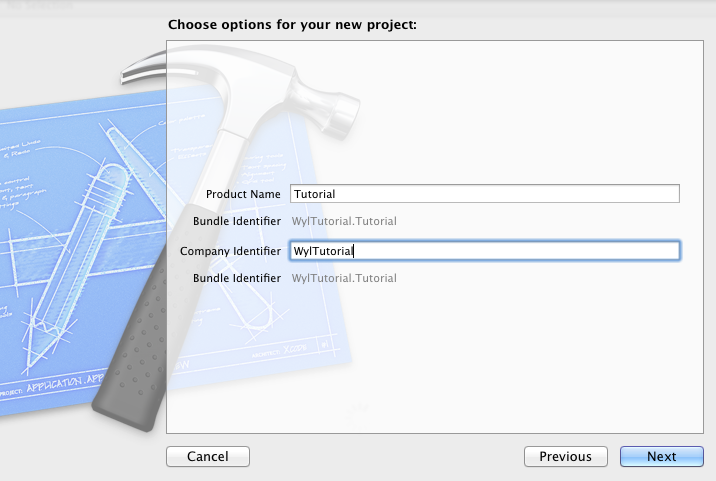 Oh and keep the Targets checked for your “Project” here is Tutorial. The “Game” will be created like the image bellow. 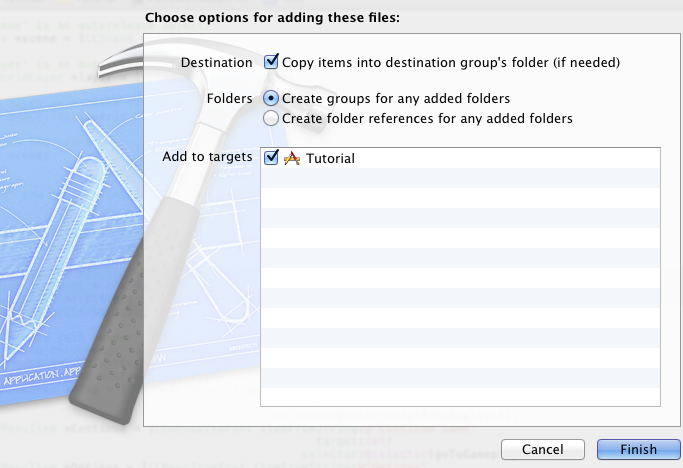 The program will looks into the Resources folder for the file background.png, so let’s add this background.png to our Resources folder. I picked this picture fromthe first site(here) that i found wallpapers for ipod. 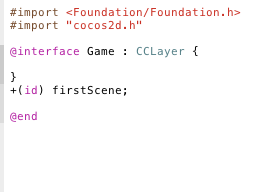 🙂 Save it to your computer with the name of background.png and go to finder, copy or drag it to your Resources in XCode and in the imagem vellow just “Finish it”. 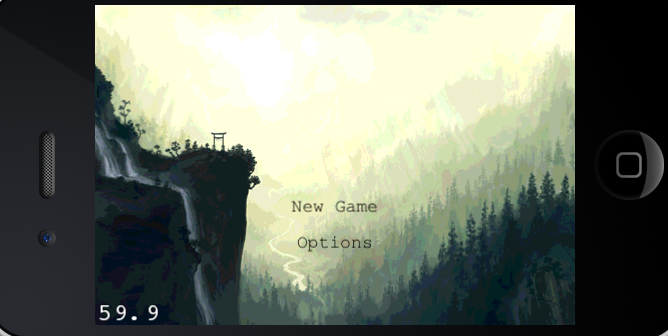 Well, time for add the “Menu” for the Start a New Game. 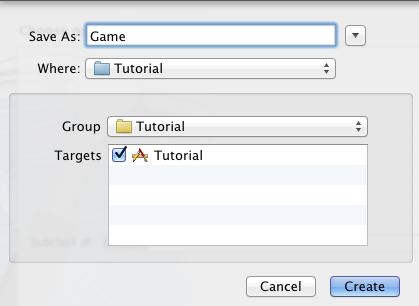 So time to add the Menu Items first. Now let’s build the Menu. 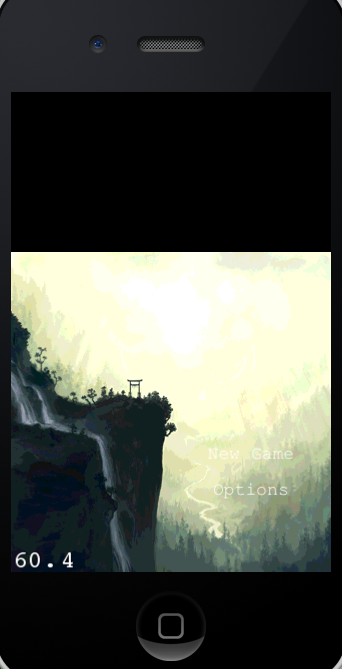 Now, we are ready to test our Start Screen, just click over the Run button. Previous Previous post: What is Expression Sheet in a JRPG Game?